Want to see our papers in action? Order swatchbooks, the latest eQ Journal, Ideas that Matter catalog or take a look at our latest promotion. Available to you at Sappi Samples, or call 1-800-882-4332. Search by product type, brands and more. 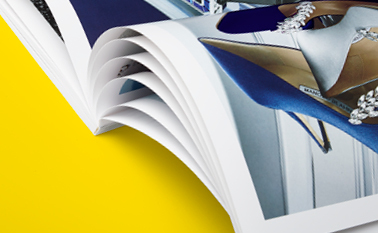 Learn more about the papers that help take some of the world's leading brands from good to great.